My Halloween Blog Hop Give Away Winners!! 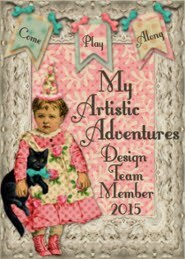 First I want to thank everyone for playing along in the blog hop!! I decided to write everyone's name down once on strips of paper, and I drew three winners!! Here are my three winners! I decided to make things easier..and just let the three of my winners pick which collage sheet they wanted from my blog post. So my three winners need to contact me and let me know which sheet they would like! 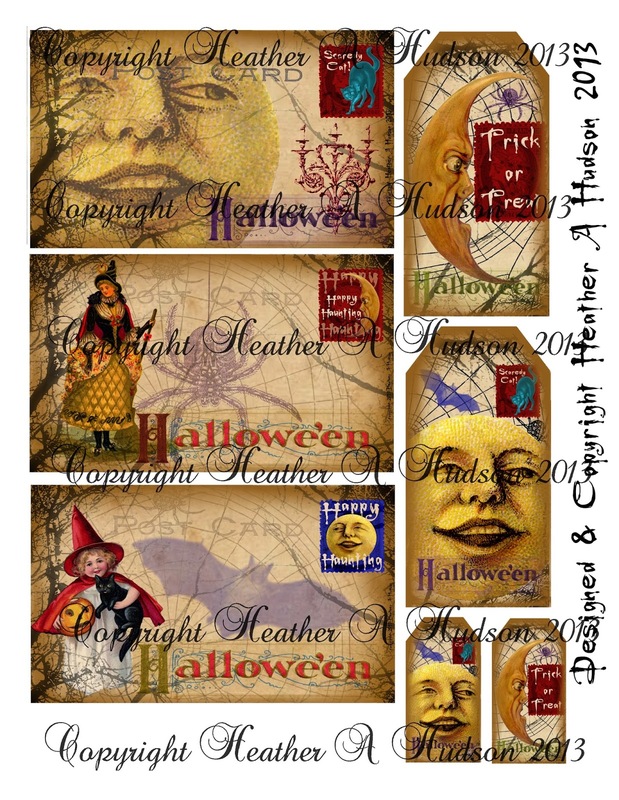 I have created some super cute vintage Halloween Witch tags. They say "Spooky"..."Trick or Treat" and "The Witch is in." 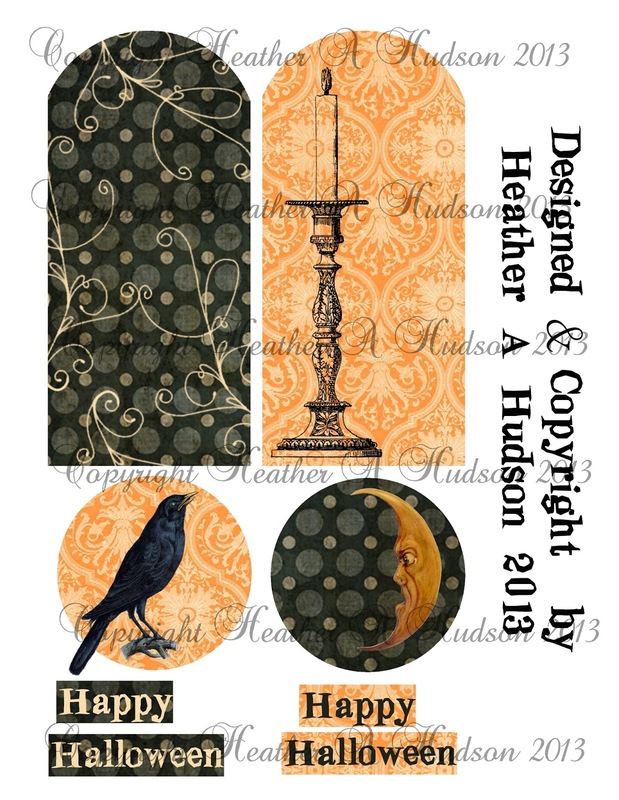 You can find the collage sheet in my Etsy here. All the details are on my RRR blog post! I also did a little bag. Operation Write Home Perfect Paper Crafting Blog Skip!! Operation Write Home Perfect Paper Crafting Blog Skip! The Operation Write Home Organization is always a Season ahead, to allow for shipping time. So I decided to do a few Christmas Cards. The cards also need to meet the OWH guidelines. Here are my cards below. I used Gecko Galz Christmas Images that will be out on October 1st, so you are getting a sneak preview! I also used my Perfect Layers Ruler to create all my yummy layers!! You will notice that I used the 1/8 ruler for three sides of my light blue cardstock layer, then used the 3/8 ruler for the left side, that is what I tied my cream ribbon around :0). 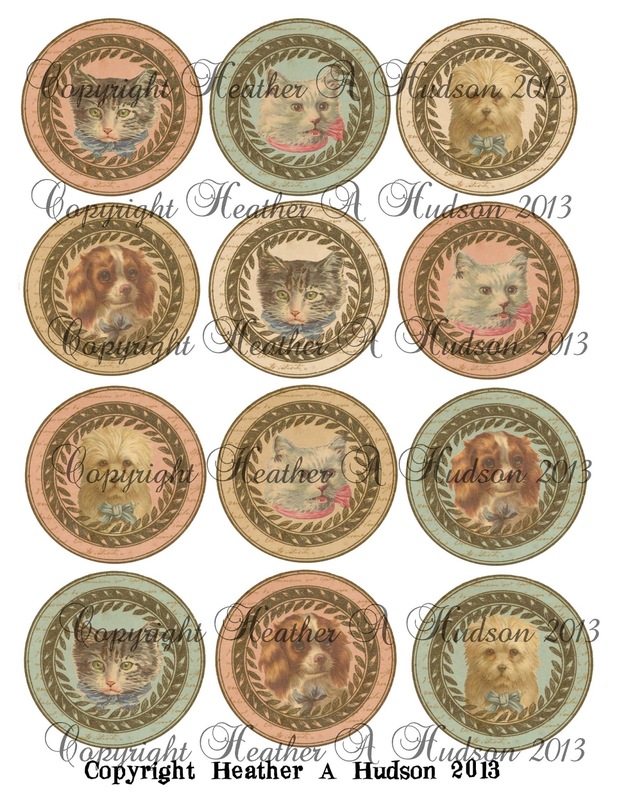 You will notice that there is not any glitter :0) I have kept my embellishments to flat! My card still has that "Lot of work" look, because of all the fabby layers! This time I used another Gecko Galz image, and newsprint candies, red twine, red polka dot ribbon and Juliet Lace from Really Reasonable Ribbon. This one I used some Tombow pop dots (a lot so everything stays together). I used one digital paper (soft blue stripe) and one more Gecko Galz image for my focal piece. The base of my cards are all made with Stampin Up card stock. The buttons, red twine, Juliet lace and cream seam binding are from Really Reasonable Ribbon. I am so excited to be taking part in this skip, and am happy to be creating cards for such a wonderful cause! So if you would like to create some cards for Operation Write Home, please check out the guidelines. They have some wonderful sketches to help get you going! and see her wonderful cards! It is my turn to post at Art Glitter and this month we are featuring "Dream Weaver" Goodies!! See it IRL on Youtube here! How about some close ups...and deets on my Sweet little banner piece?? That is right...if you didn't already know...Bonnie is carrying some Wild Orchid Flowers in her shop now!! Ultra fine Metal Tip to add dots of glue to my border..then added some lovely #160 Rose Gold Glitter!! 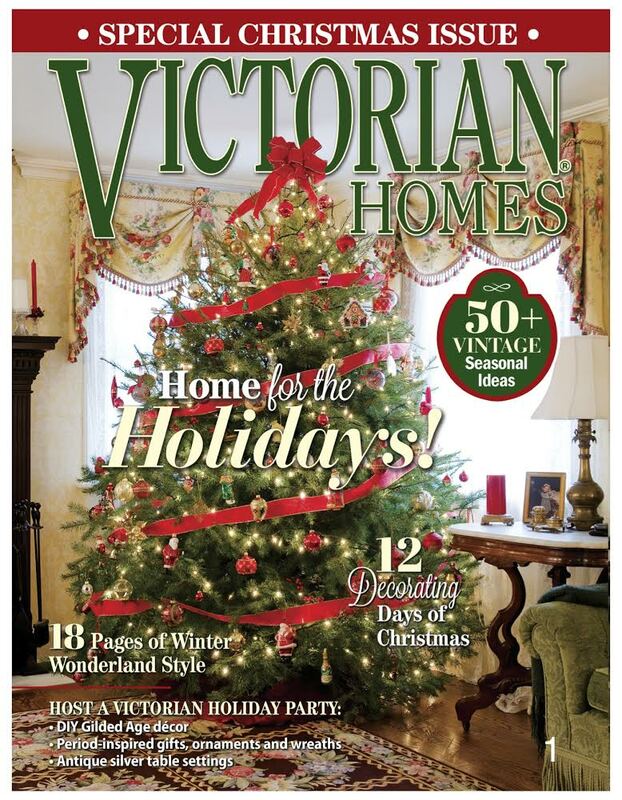 It is only $1.50 and there is some great GREAT stuff in it..including freebie images! It is worth it...GREAT tutorials too! Photoshop (which you know I got Photoshop....but still use GIMP..lol). I hope you enjoy both my posts today!! I can't wait to see your Shabby Chic Creation!! 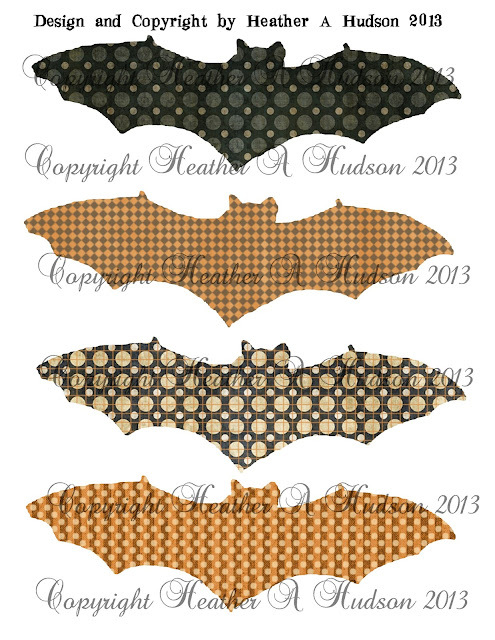 The Halloween Blog Hop & Give Away Begins!! 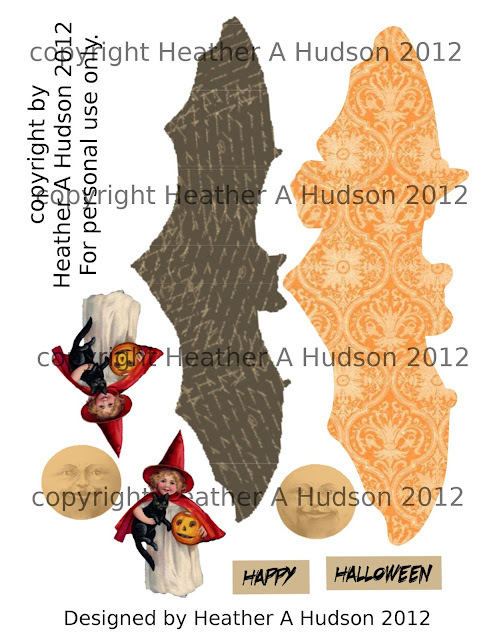 This adorable Halloween Ornie was created using one of my Collage sheets! that I have in my upper left column. The Halloween Bats Banner College Sheet Set below! My winners will be chosen by Random Draw, so only one comment per person please. for free...just follow me by email. The links you see here are the other Bloggers participating in the hop. To enter my giveaways, please leave your comment in the regular comment section. Before I get started I want to share TWO Challenges where you have the opportunity to win some goodies. $50 Gecko Galz Shopping spree. ROSES as your main theme. 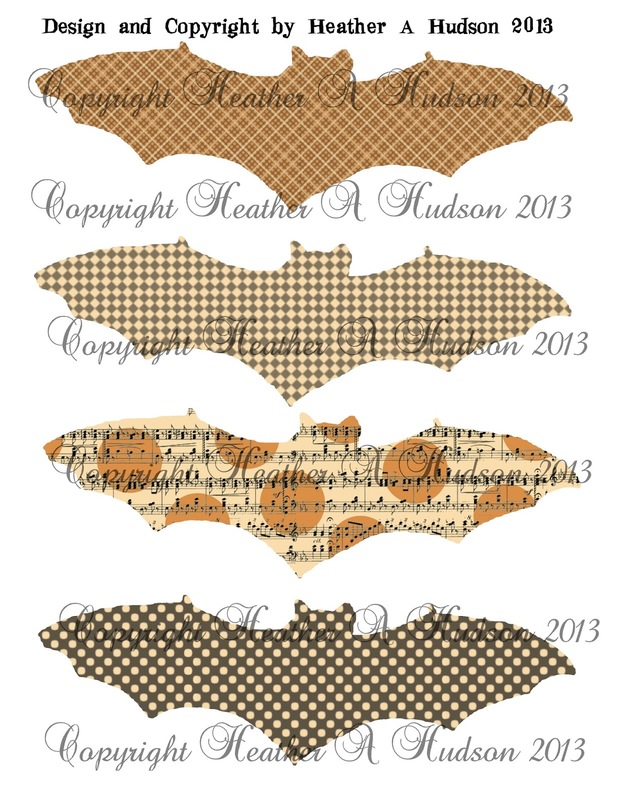 I am sponsoring...so if you win you get to choose 3 collage sheets from my Etsy. 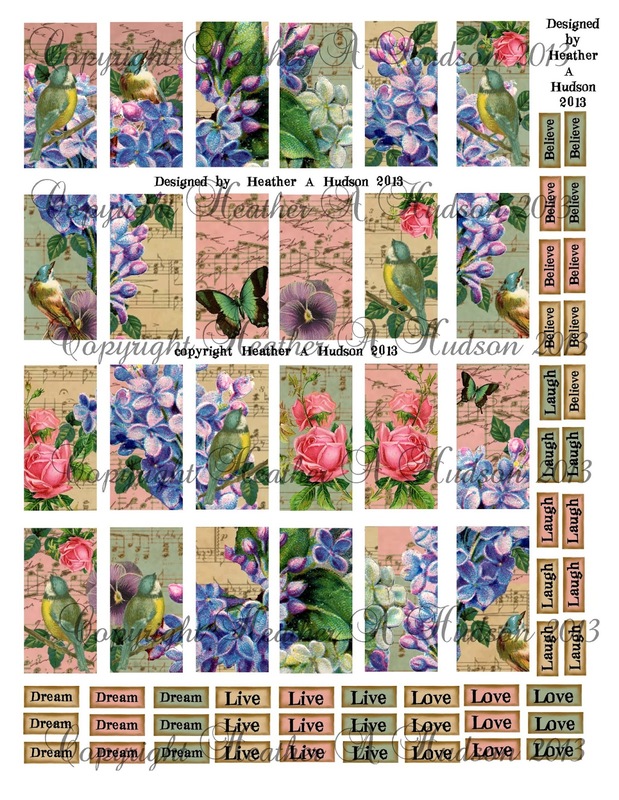 Today I would like to share with you a Wonderful Shabby Chic Vintage Roses "Love" Banner that I created using a couple Digital Collage sheets that I designed. It is my turn to pos at the Really Reasonable Ribbon blog today, so I will be sharing my tutorial there as well. Print out your collage sheets then cut them out. I inked the edges of all the pieces with Ranger's Vintage photo Distress inks. I used my Crop-O-Dile to punch holes in the top of the banner. I am kind of lazy...so this is how I go about that. I put all 4 pieces aligned on top of each other, decided where I wanted one of the holes, and punched through all four sheets. Then I flipped one of the sheets over, used the hole as a reference as to where to punch the other side, and punch through the three sheets. I just turned that one sheet back over and lined it up with the others and did the last punch. Next I placed foam tabs on my focal banner pieces. Please view photo below for placement. 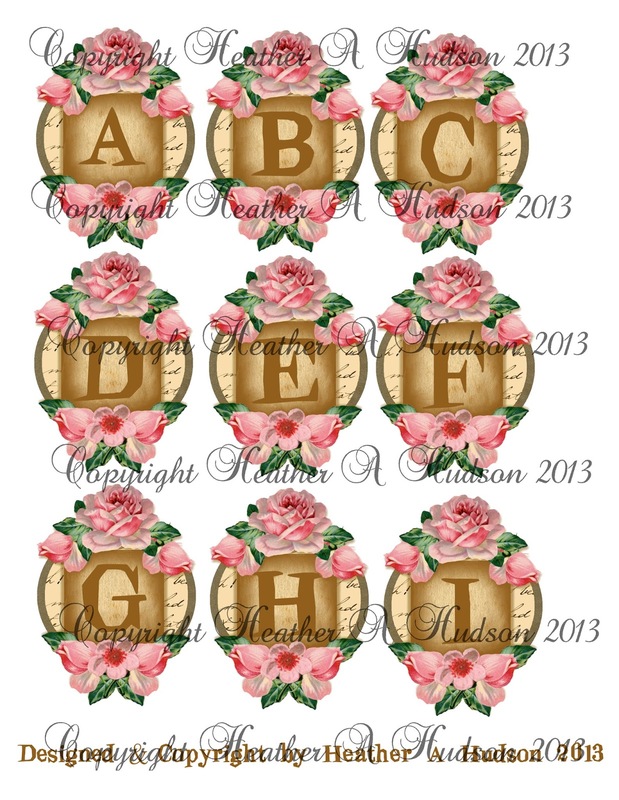 Flip the focal pieces over, remove backing of pads and center them onto the banner pieces. They look so yummy already! that I will be using. Next I placed a piece of Scor Tape across the top of each little banner, and clipped any that was hanging over. Then I added the Pink Crochet lace and Chloe Crochet (from this month's Really Reasonable Ribbon Assortment). Please refer to photo for placement. Next I added the Baker's twine in Aqua and Raspberry to my banner pieces. I simply wrapped it around twice and tied it in the back. I then trimmed the pieces in back. I added foam tabs to the back of the little banner (refer to photo for placement) and then adhered it to the larger banner piece. They are look soooo shabby and lovely! Ultra fine Metal Tip to put some glue on the backs of the Really Reasonable Ribbon Moss leaves. The leaves at the top of the banners are in sets of "3 leaves" then I cut out 8 individual leaves, and attached two leaves at the bottom point of each banner. 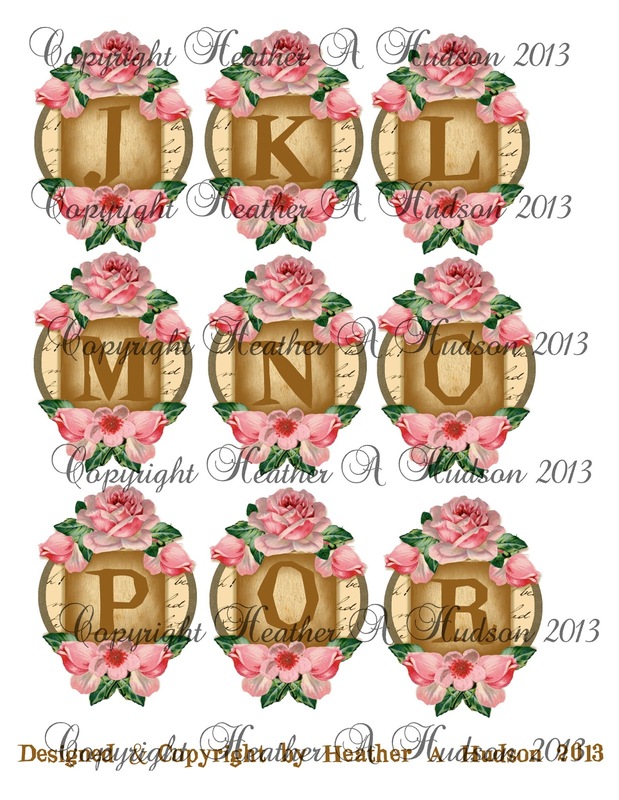 Next I removed the stem from 12 of the Pink 15mm Roses, and glued them to my banner pieces. Please refer to photo for placement. Ultra fine Metal Tip to apply dots of glue to my focal piece. I added the #160 Rose Gold glitter to the dots on the focal piece. I added more dots of glue on exposed areas of the larger banner pieces. I added #193 Martha's Yard glitter to the aqua banners. I used #267 Cheeky Pink glitter on the brown banner pieces. Next I outlined each letter and filled them in with glue. I used #196 Lion's Mane to cover my "LOVE" letters. I strung my banners onto a piece of Mint Jute. It is easier to do this after you applied all your glitters. Here are the finished pieces below. I tied a few pieces of Madison crochet lace, cream seam binding and pink diagonal ribbon between my banner pieces. Unfortunately for me I was out of my Pink Salmon and Bay Leaf seam bindings, so I will order some and add them to my banner. One last look at all the banners together. 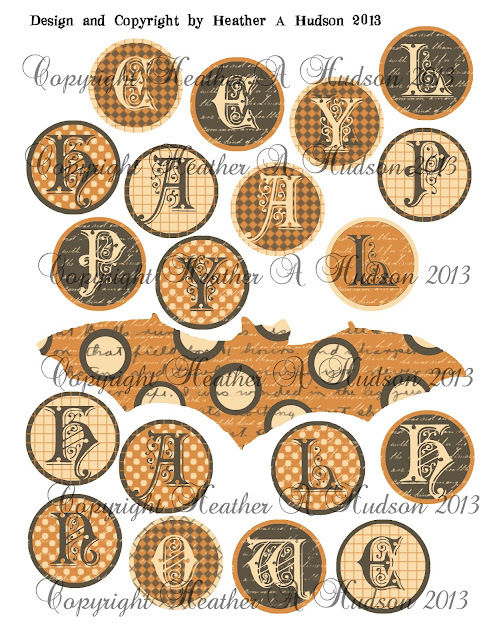 Here is a look at the focal image collage sheets. The banner pieces will be available soon, and I will be doing numbers as well. My favorite flower is the rose! I love the vintage feel to them, all the lovely colors and fragrances! 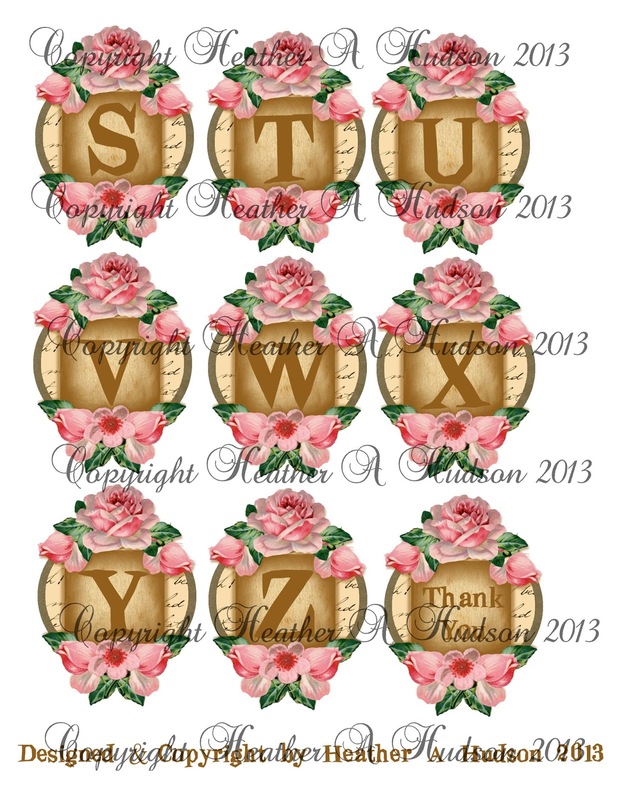 I love to paint Roses on everything...lol..and collect fabric with roses on it...lol.